Today’s Young Professionals in Yachting members will be tomorrow’s decision makers in yachting. 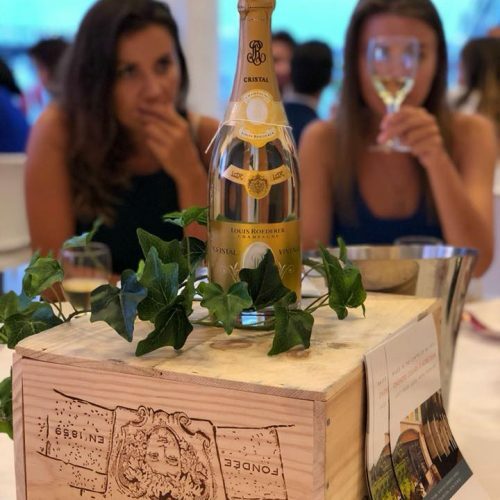 Our goal is to give them a stable professional network and a solid ethical approach to business, so that they can take yachting into its next phase. 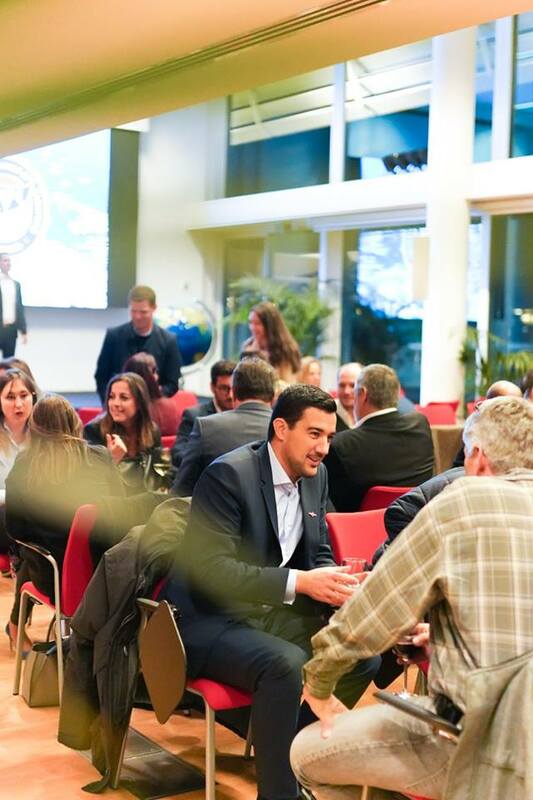 We strive to educate our members about yachting, engage them in ethical business practice and facilitate their professional success through enhancing their professional network. 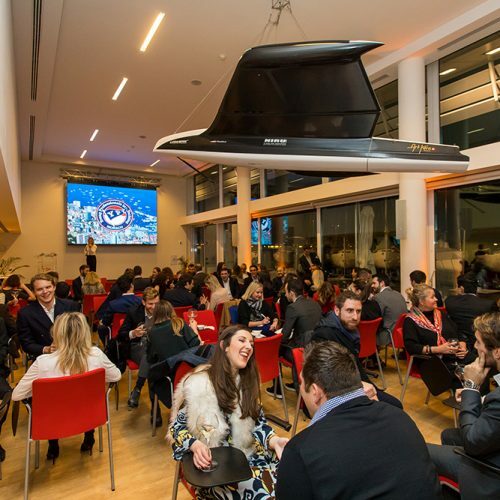 It is a real pleasure to see the difference that this organisation is making not just to our members but within the yachting industry as a whole. ♦ Diverse range of topics covering all aspects of the industry. ♦ Seminars are informative and educational, ensuring that the new generation coming in to the industry are best equipped to be successful. 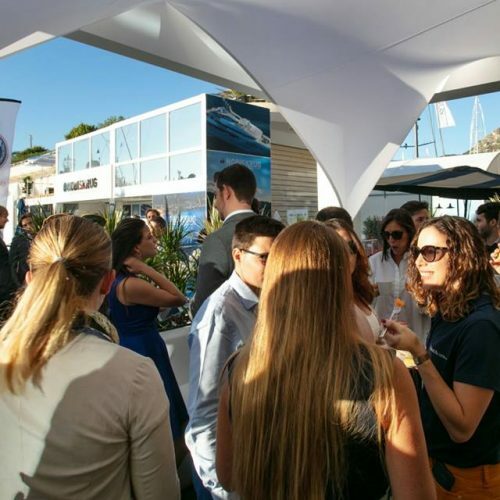 ♦ Introducing members to some of the most interesting and important people in yachting. 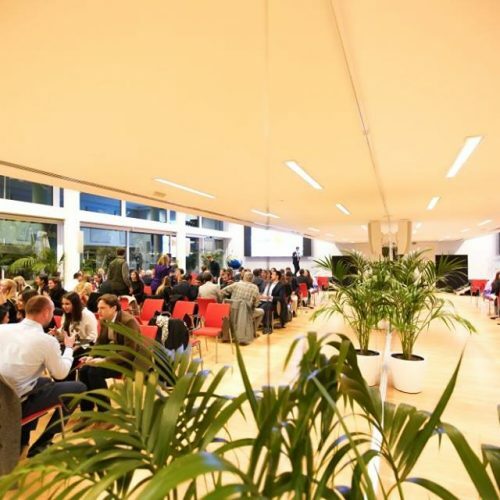 ♦ Excellent opportunities for networking to further business. ♦ From after work drinks to ski trips and water sports days and local cultural days out. ♦ “Social” entity to the association allows for members new to the area to meet like-minded individuals. ♦ Being part of the association gives those members who are new to the industry a good overall view as a whole and how it works. ♦ Many affiliate members are keen to help and progress the younger generation where they can. ♦ YPY members from Monaco, Fort Lauderdale, London, Holland and Germany have reciprocal membership benefits. Whenever our members are travelling to any of these locations, they are welcome to take part in the YPY events happening in these regions. ♦ The organisation is run as non profit. 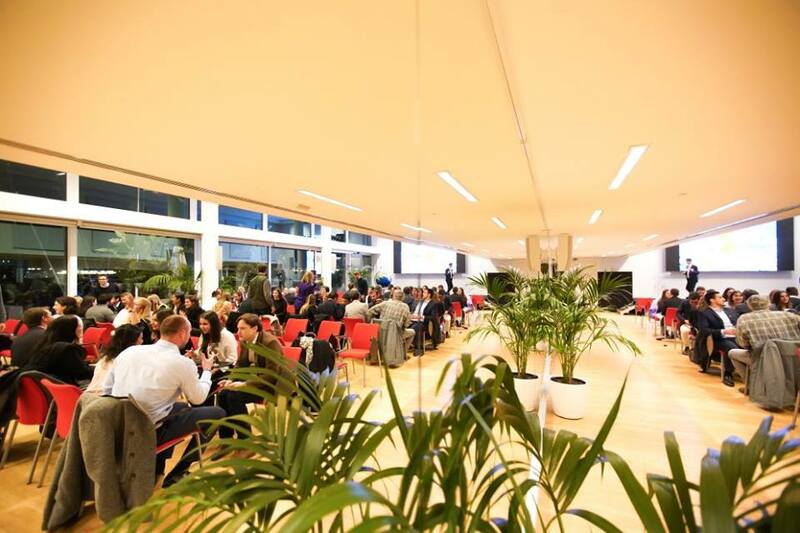 ♦ The speakers and coaches are all volunteers, offering their time and knowledge to help members. 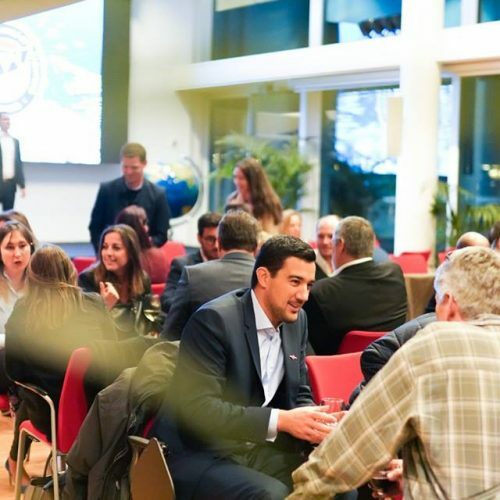 The goal is to provide young professionals with a comfortable and educational environment which nurtures those who aspire to learn, succeed and secure the professional and ethical future of the yachting industry. 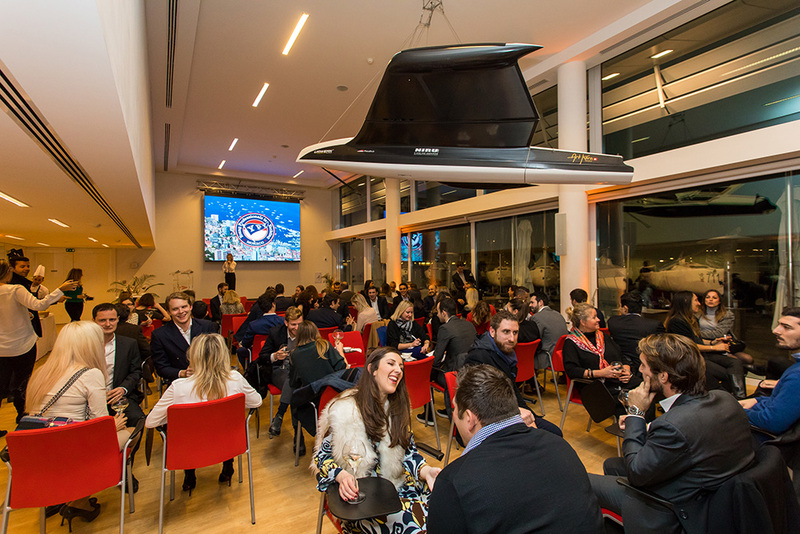 We want young professionals to have a place and identity of their own in the yachting industry, with emphasis on building long-lasting partnerships between our members, other industry veterans, and related groups and associations along the way. Juan Andrade was always surrounded by yachts. Seven years ago he started his career in yachting learning from well-known industry professionals who taught him very important values. 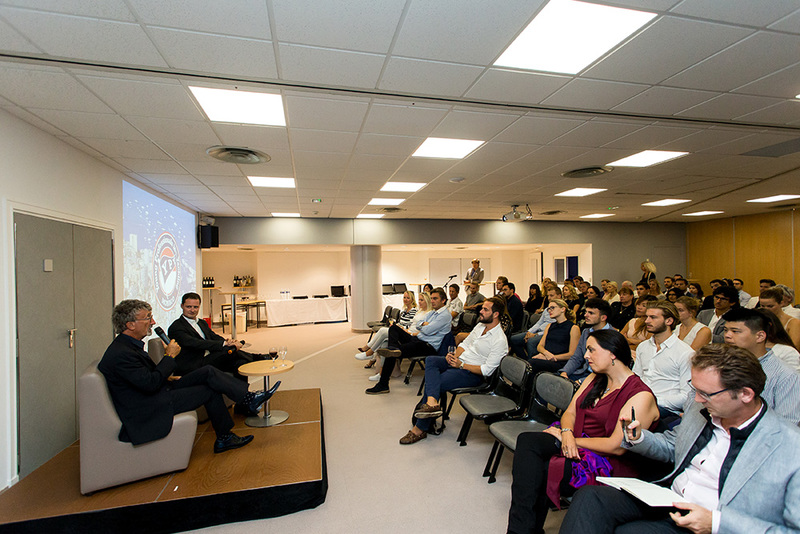 He joined YPY Monaco to pass the same values on to the new generation. 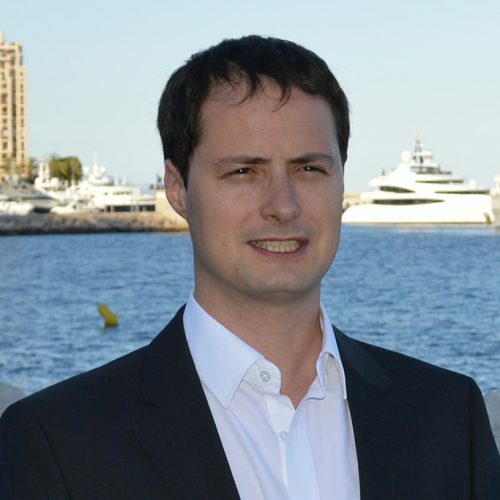 Juan now works as a broker at SuperYachtsMonaco. 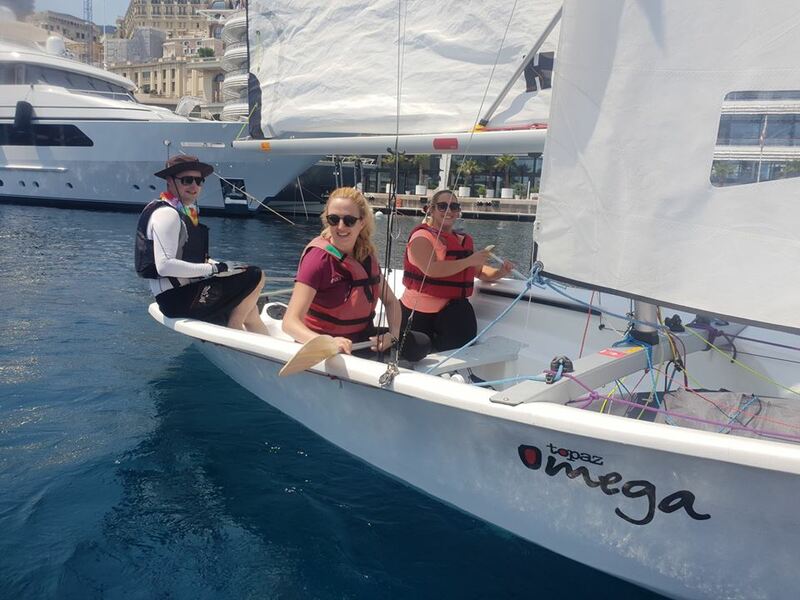 French and British dual national from a marketing corporate background, Sarah has been in the yachting industry for 7 years now. 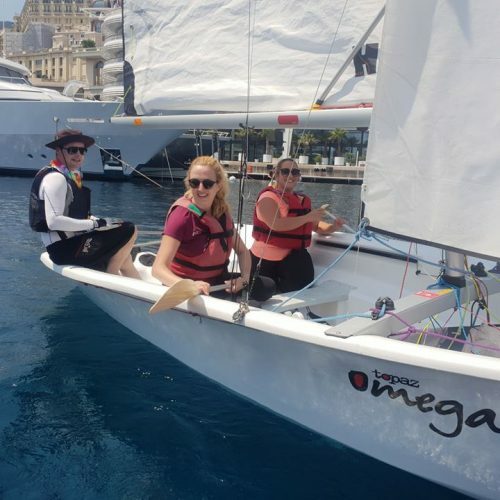 Successively crew member, HNWI family’s PA and marketing manager for a Yacht Management Company, it is safe to say that Sarah has a 360° view and knowledge of the yachting industry. 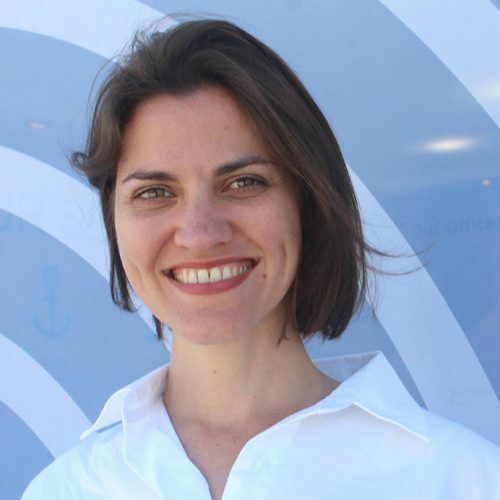 She has been heading BWA Yachting France and its 3 offices since 2017. 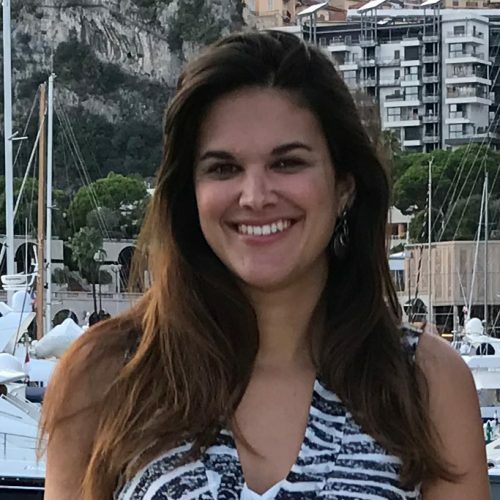 Sarah joined the YPY Board as Treasurer in 2017…..
Sébastien worked as a sales broker for the Ferretti Group dealer ABYS in Monaco for 13 years. 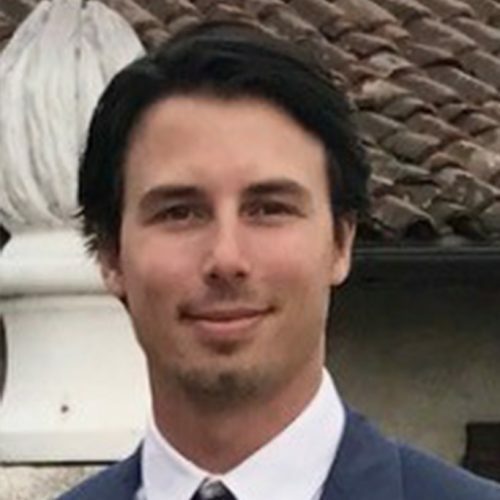 In July 2018, Sébastien joined the newly opened Northrop & Johnson Monaco as a Sales Broker. Sébastien was one of the first YPY Monaco members and is now glad to be the General Secretary of YPY Monaco since 2015. Alice has worked in a variety of roles in the yachting industry, and is now a sales assistant for Edmiston and Company. 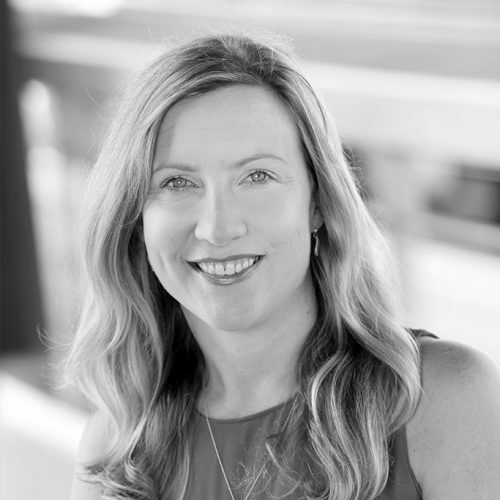 She joined the board in 2017 as she saw YPY as an excellent way to bring a variety of people within the industry to share their values of education and friendship. 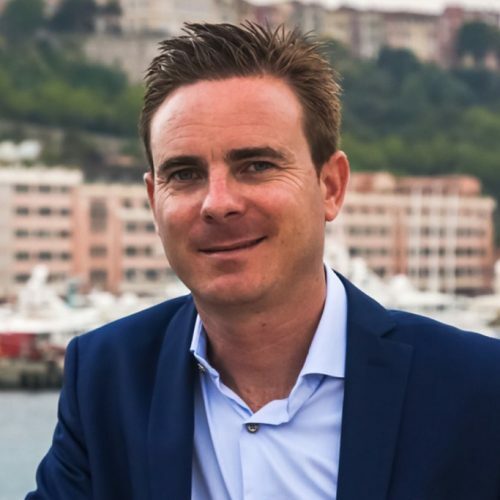 Born and raised in Monaco, Yann started his career in the yachting industry in 2011 as local yacht agent for BWA Yachting. Since 2014, he has been part of the corporate HQ as commercial officer and supervisor for the Sales department. Yann is in charge of promoting the brand to the industry stakeholders globally and networking. 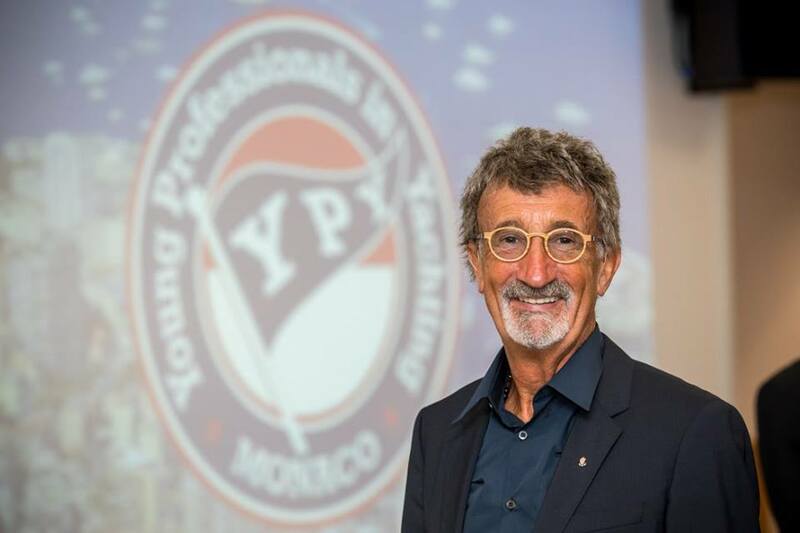 What he loves about YPY is the opportunity to bring together the new generation of the yachting industry and the potential business synergies which comes with it. Lisa has worked in the yachting industry for over 14 years, developing and marketing some of the industry’s most well known brands. 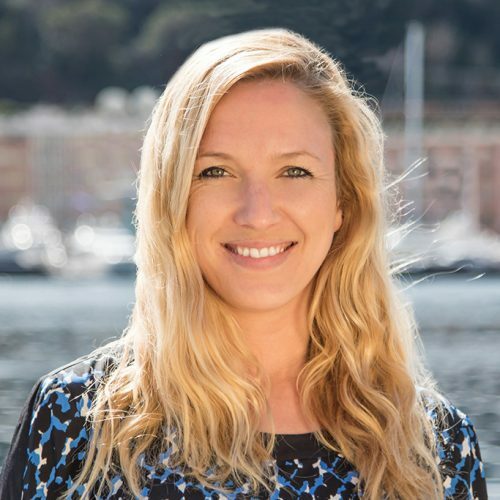 Since 2014 she has been the Global Marketing Manager for Fraser, overseeing all aspects of the brand’s public image and those of the yachts it represents. 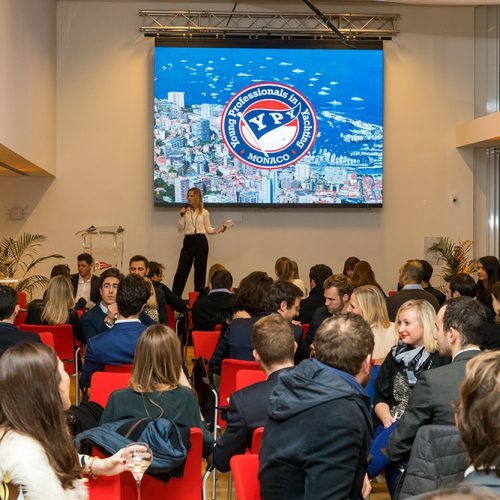 As one of the Founding Members of YPY Monaco and ex-President she is a true believer in the value that YPY brings to the younger people of the industry through it’s networking and educational events. Alexia acquired her experience traveling to different countries and working in diverse marketing and communication firms internationally. She then started working in the yachting industry as Charter Marketing for Camper & Nicholsons. Always looking for new challenges, she is now managing a fleet of yachts over 30m for charter at FRASER. Alexia has been on the YPY board since 2015 and strongly believes in the development of the association not only in Monaco but worldwide. 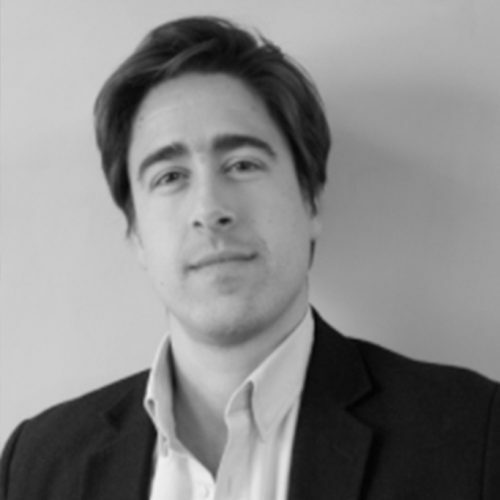 After having worked in yacht charter, brokerage and management, Peter specialises in marinas in various aspects: marketing, berth sales and management. Peter is also the manager of Port de la Rague and the Secretary General of UPACA, the union of ports and marinas of the South of France and Monaco. 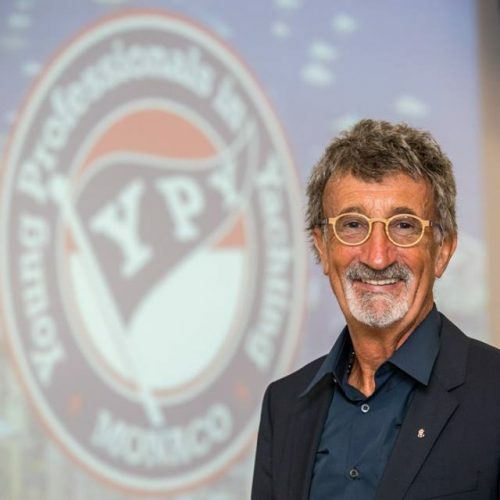 Peter is one of the founding members of YPY Monaco and believes the future generations of yachting professionals have great challenges ahead of them and that they have much to learn from their elders. They will also need to be innovative to resolve issues which can only grow in our industry. 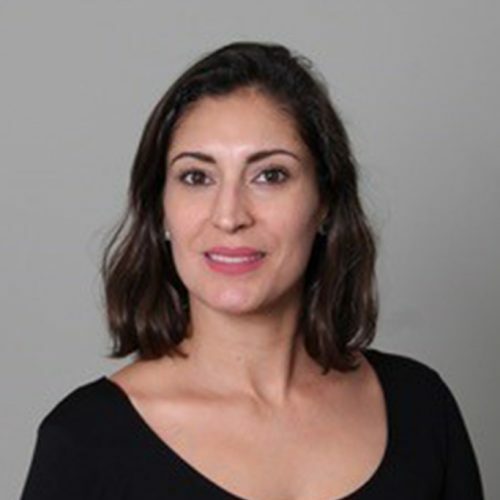 Sophia has twelve years experience in the Superyachts industry in Charter. Sophia has led the global charter operations for the most established and highest regarded yachting companies. 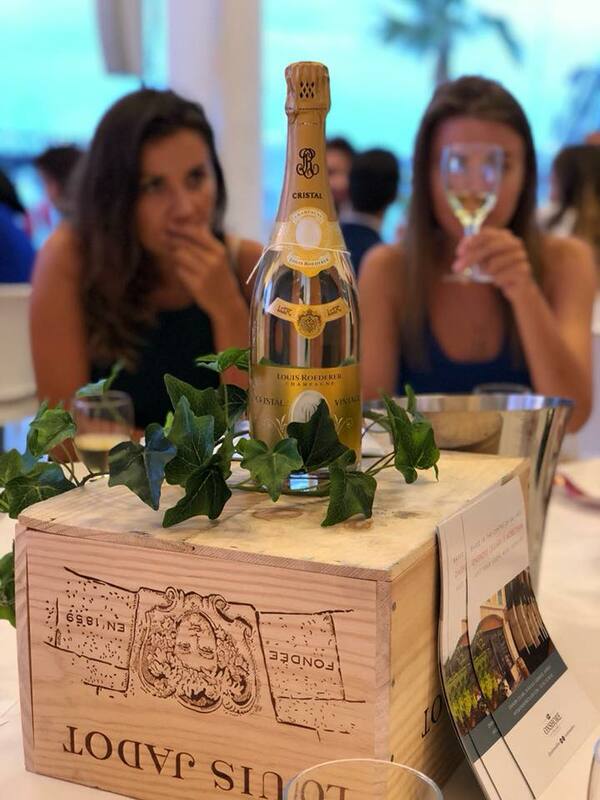 She joined YPY Monaco in Summer 2018 to help the younger and new generation in yachting to get together and learn from each other. 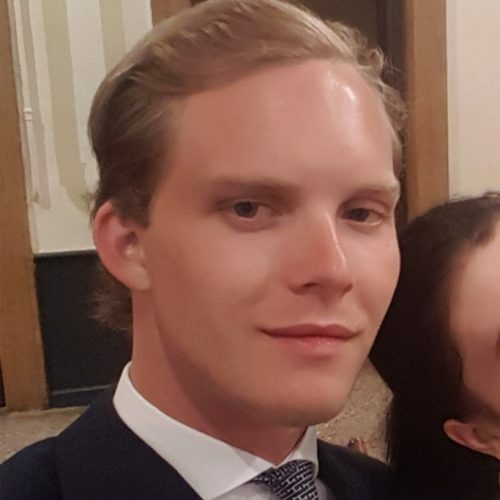 Christopher was born and raised in Monaco from a British family and joined the yachting industry as a broker in 2015 after having worked in Finance in Moscow. Having spent most of his life on boats, sharing his experience with clients while abroad drew him naturally to the industry. Christopher is fluent in English and French and specializes in Sales and Charter. 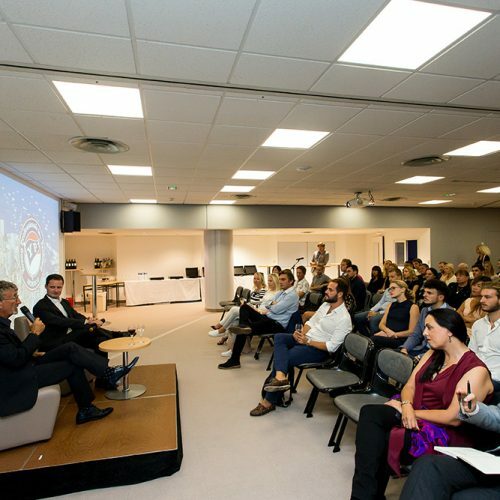 Our speakers are hand picked for their expertise and willingness to reach out to the younger generation to educate them on various topics so as to help young people grow in the yachting world and facilitate members to develop in yachting career. 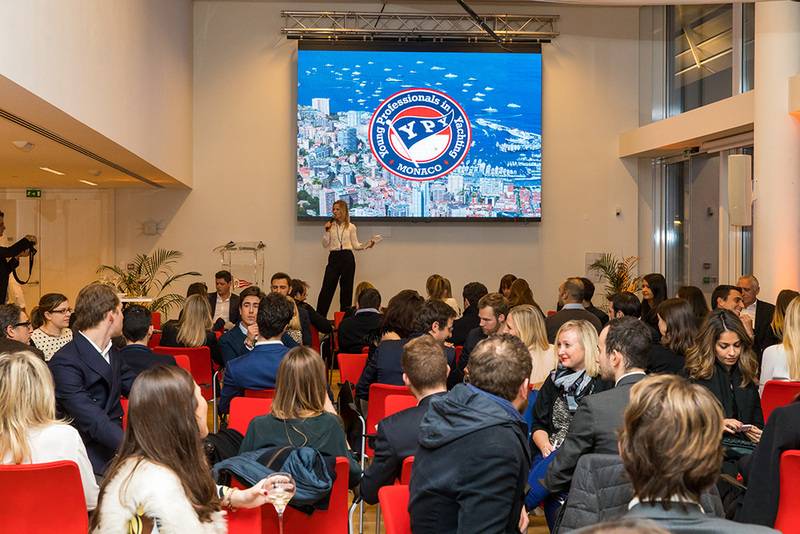 All shore-based professionals in yachting under the age of 40 can become members to YPY Monaco. 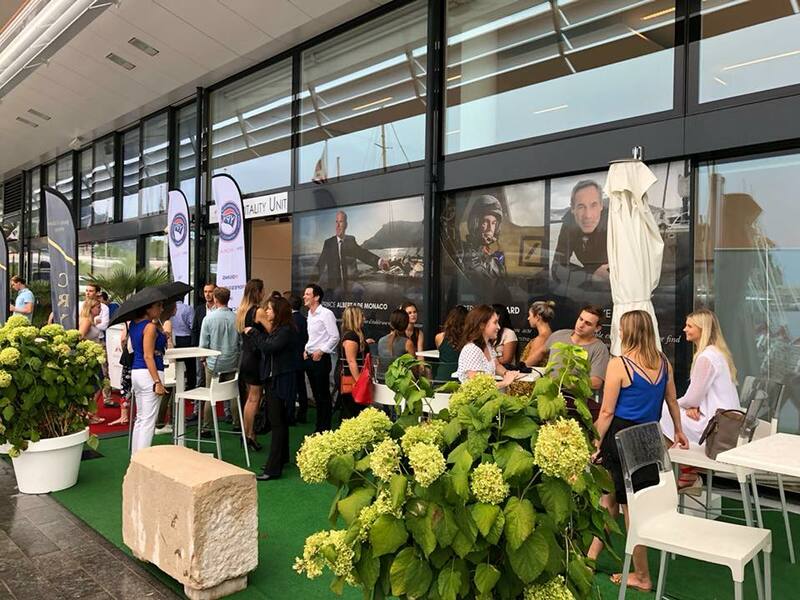 YPY Monaco offers affiliate memberships to students of the International University of Monaco (IUM) who have chosen the yachting elective program. They can benefit from a reduced 50€ annual fee (sponsored both by IUM and YPY). 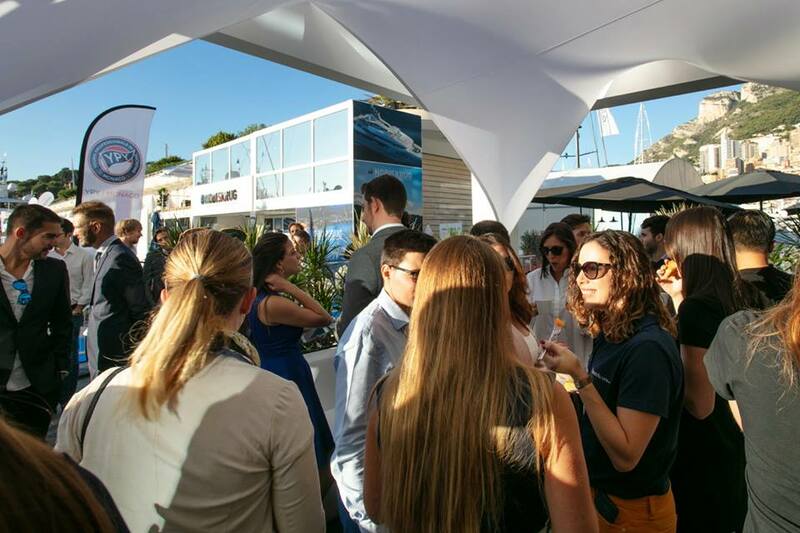 All Monaco nationals working in yachting can become YPY Monaco members for free. 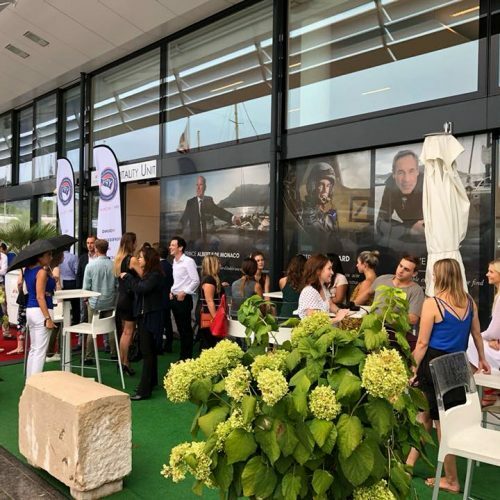 Though YPY Monaco is an association dedicated to the younger generation of the yachting industry, most of our events are open to all including the not so young professionals in yachting. Non-members may attend our events for 20€ entrance fee.